From beautiful parks to world-class wineries, growing bikeways to beautiful beaches, residents in Atlantic County, NJ residents have it all! With much of Atlantic County along the coastline, homeowners also enjoy lush landscapes and changing weather throughout the year. RPM Landscape Contractor understands that taking care of a landscape, whether for a rental property, commercial building or main residence, can be challenging and time-consuming for many property owners. Our team and extensive professional landscaping services help to create beautiful and inviting outdoor living environments without the hassle to homeowners! 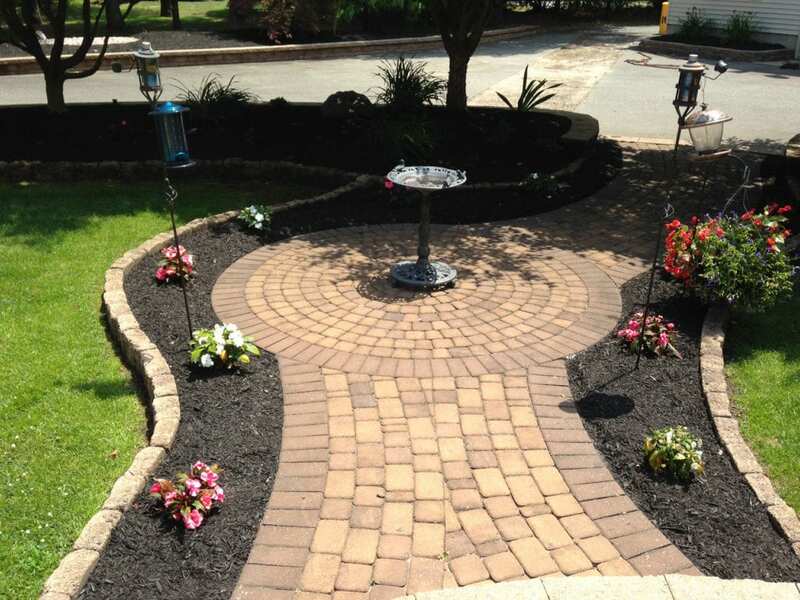 If you are looking to beautify your home or outdoor office space, RPM Landscape Contractor are here to help! From formal lawns to casual English-style gardens, backyard patios to outdoor kitchens, we offer the full array of landscaping services to establish your landscape, maintain your investment, and remedy any emergency repairs. 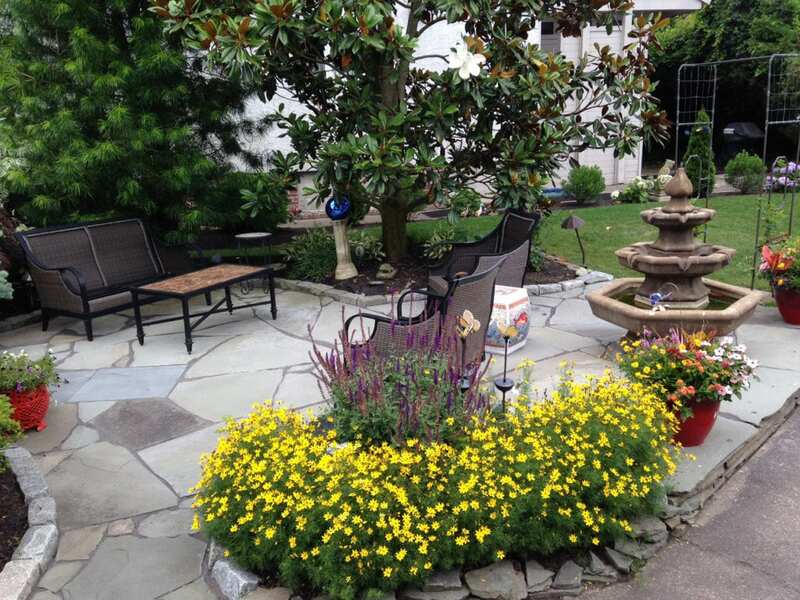 RPM Landscape Contractor serves the entire Atlantic County area including Atlantic City, Egg Harbor, Pleasantville, Somers Point, Ventnor City, and Galloway, Hamilton, Weymouth Townships, plus everywhere in between! Our landscaping services are available all year-round to help you achieve and maintain a beautiful living space outside. We offer the widest range of services for all types of properties. Landscape Design: Let us create a unique, functional, and beautiful landscape for your residential or commercial property. We understand the unique considerations for the area including grading, drainage, and the grasses and plants suitable to the area. Landscape Construction: Rely on us to create patios, walkways, fire pits, ponds, outdoor kitchens, and every other hardscape you can imagine! We are experts in erosion control, drainage systems, hydroseeding, and irrigation solutions to make your landscape thrive! Landscape Maintenance: Don’t think twice about all that needs to go into the care and maintenance of your landscape – leave it to us! Comprehensive landscape maintenance programs are available including clean-up, mowing and aeration, sprinkler system check, startups, and blowouts, tree care, and even holiday and outdoor lighting. Tree Services: Trees in Atlantic County require special attention and care to thrive in our dynamic New Jersey environment. Count on our team for tree and shrub planting, trimming and pruning, and overall health management. We also offer bracing and cabling, emergency tree care services, tree removal and stump grinding services. Irrigation Services: Water is an important resource and our team can help you optimize water usage for the best landscaping results! Our certified irrigation technicians specialize in irrigation system design, installation, maintenance, troubleshooting, and emergency repairs. We can evaluate your irrigation needs to ensure the most efficient and cost-effective irrigation possible! Commercial Landscaping: A beautiful, inviting, and well-maintained landscape can make your company, business or commercial property stand out from the rest in Atlantic County! Our commercial landscaping services are comprehensive, including landscape design, construction, and maintenance, to help you stay ahead of the competition and really make your business shine! 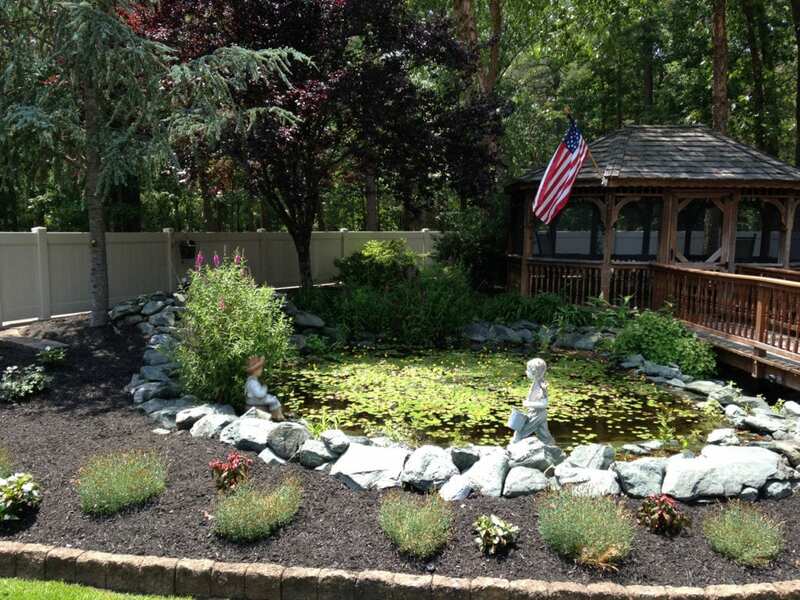 If you are looking for a professional, reliable, and reputable landscaping services company in the Atlantic County, NJ area, call RPM Landscape Contractor at (608) 568-6081 or contact us online! We know what it takes to create and maintain an outstanding outdoor environment that you will enjoy for years to come.